Origin / English. Grizzly, as in the type of bear. Origin / English. Grizz is short for grizzly, as in the type of bear. 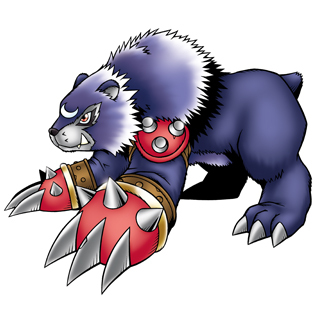 Note-1 A variation of Grizzlymon appeared in the 7th Digimon movie. 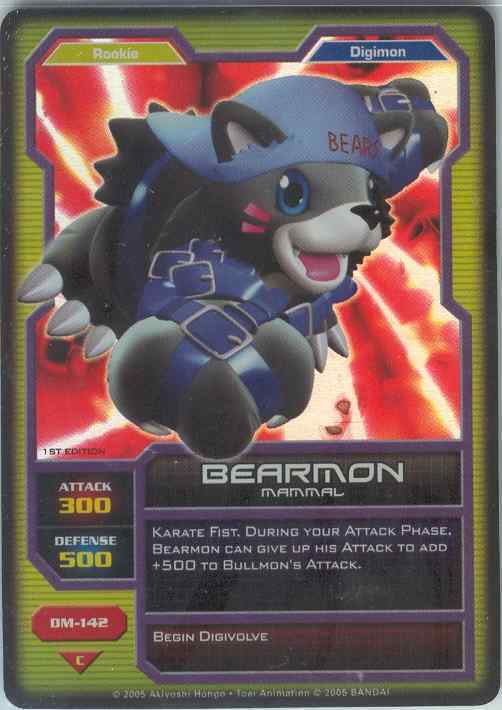 It evolves from Bearmon (Brown), a random recolor Digimon from the same movie. The most obvious difference between Toei's design and Bandai's is the design of Grizzylymon's head and mane.